We are highly skilled professionals using the latest technology and cutting edge equipment to ensure your security. We live and breathe security and best practice security standards. 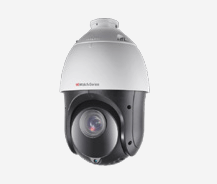 the changing trends and the desire to provide you with a range of all-around security systems. Our clients have highly praised our intercom systems and CCTV camera installations. What’s more, is that we work with some of the big brands which makes us a likely pick for many potential clients. Browse our site to see what all we can do to keep you, your family and your business safe. 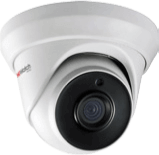 The security system services in Adelaide offered by Alpha Security is carefully designed keeping the various needs of our clients in mind for great results. Our corporate security system installation in Adelaide is carried out with precision and perfection to help you keep an eye on your employees and other business associates within premises from anywhere in the world. Such systems are apt for offices, education institutions and industrial sites. With our different access control options, choose what you think is best for keeping out unwanted personnel and secure certain specific areas with ease. Get your security systems in today. Out of all Adelaide security companies, what makes Alpha Security a pick worth your money & time is our years of experience and expertise put in our products and installations for satisfactory results. 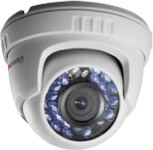 Our team of industry experts have over 20 years experience up their sleeves along with the right skills which make them proficient in repairs with most brands of security systems. 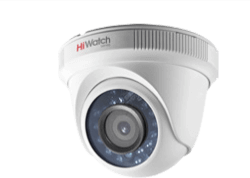 Our security systems in Adelaide such as CCTV systems and intercom devices can be connected with other devices for ease of access and control. 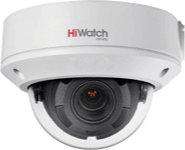 If you are looking for high-quality security systems installation in Adelaide, then give us a call today.